Most people assume that the human brain is incapable of significant growth and change after adolescence. However, research from the last 30 years suggests that people of all ages can change their thoughts and behavioural patterns with conscious effort. 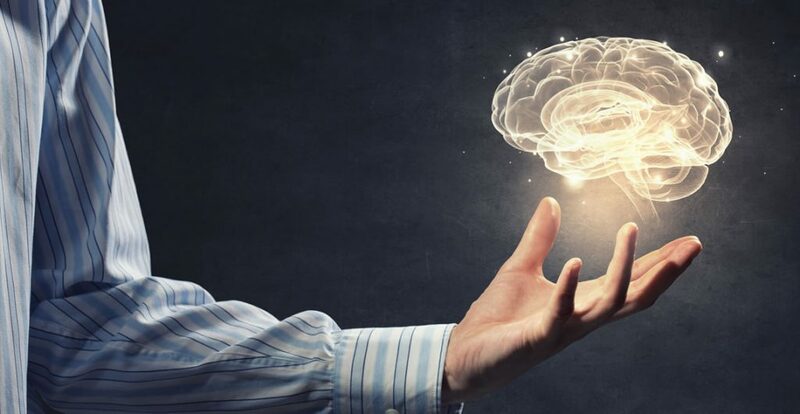 In this course, you will learn about the mechanisms of neuroplasticity, and how you can draw on these principles to rewire your brain for success and happiness. Who can take the Neuroplasticity: Rewire Your Brain for Success Certification course? How long does it take to complete the Neuroplasticity: Rewire Your Brain for Success Certification course?